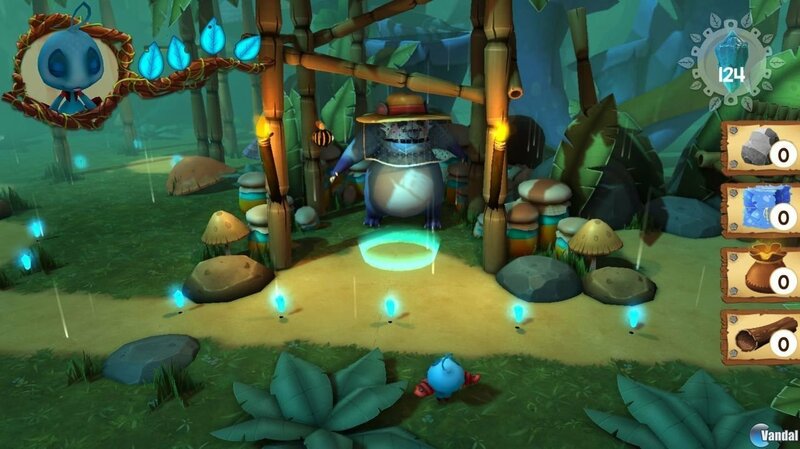 After delighting fans of 3D platforms on PS4, Xbox One and PC last year, the adventure ‘Ginger: Beyond the Crystal’, developed by Drakhar Studio, is about to launch on Nintendo Switch thanks to BadLand Games. The title, starred by the amusing character that gives name to Drakhar's creation, will be available for Nintendo hybrid console just before Christmas. The game will be available in digital format on the eShop starting on November 17th; physical version will arrive on 2018.